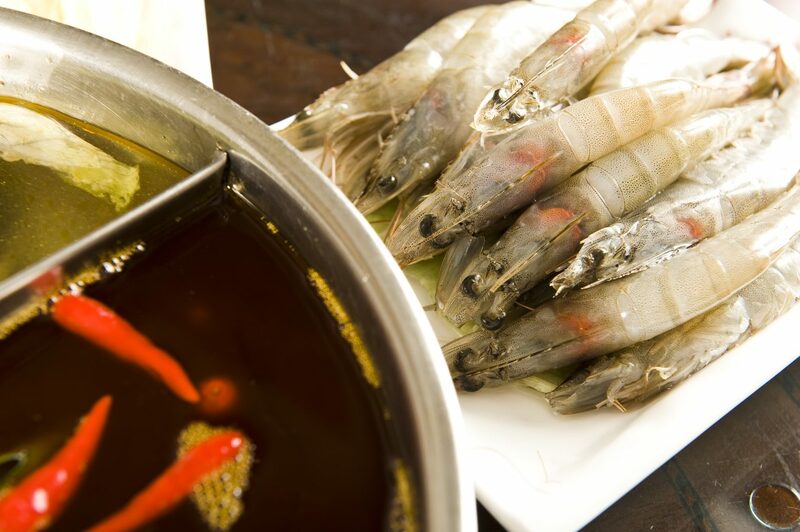 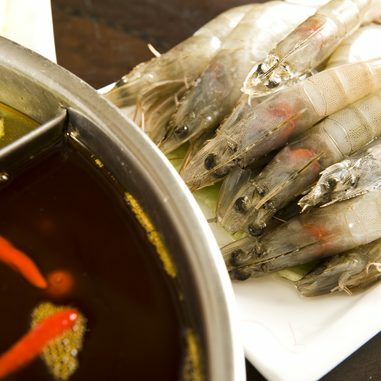 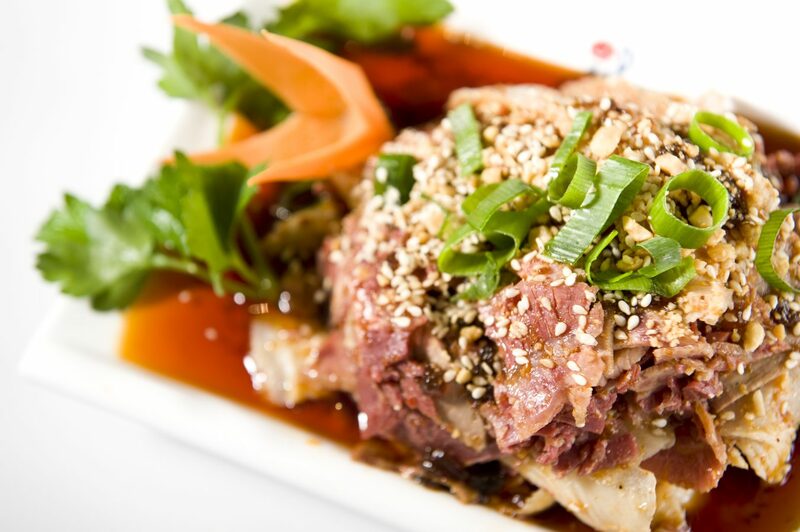 Let us take you into the world of the east Asian cuisine. 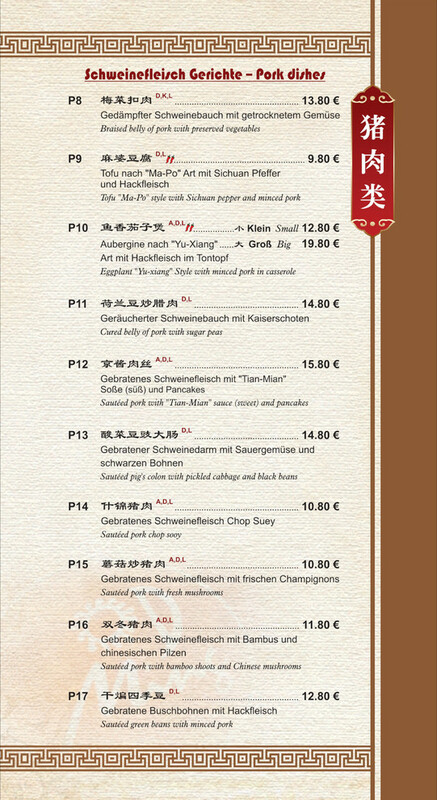 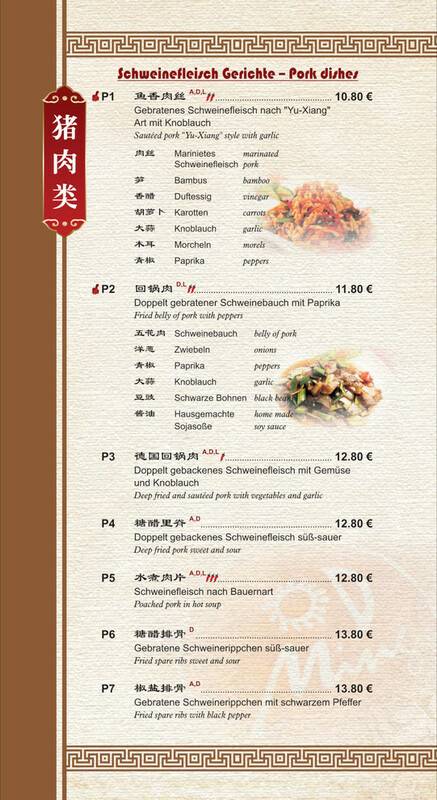 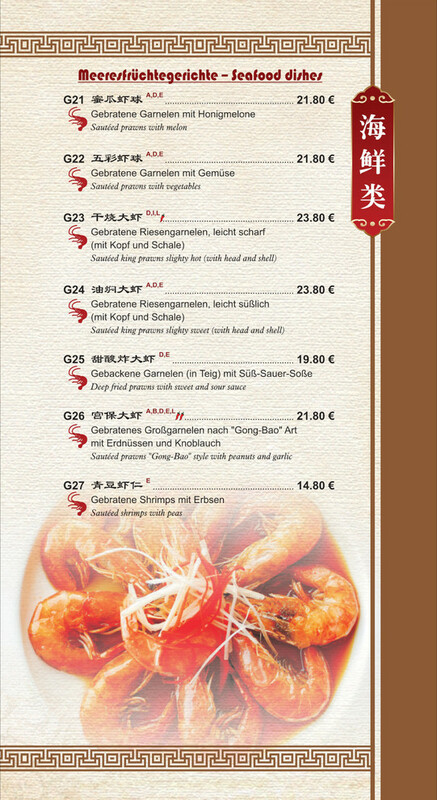 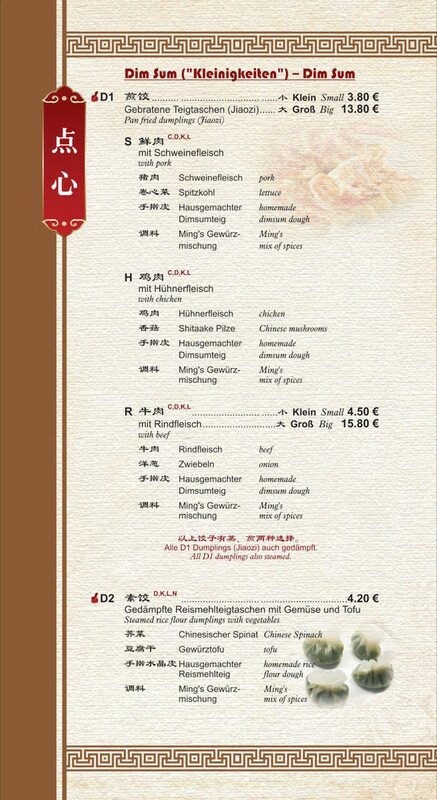 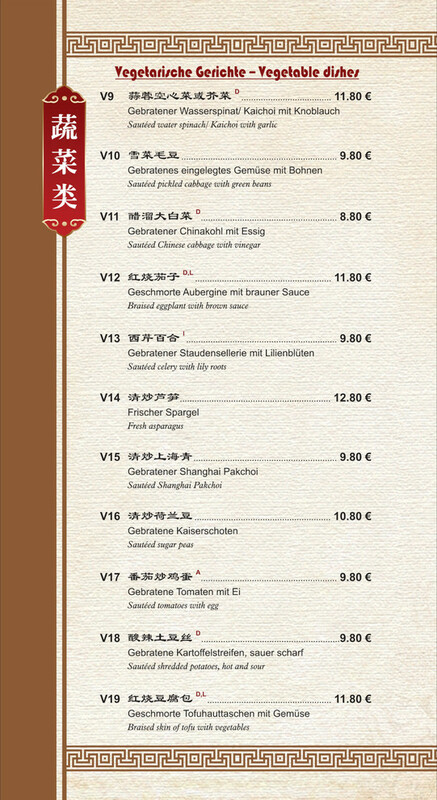 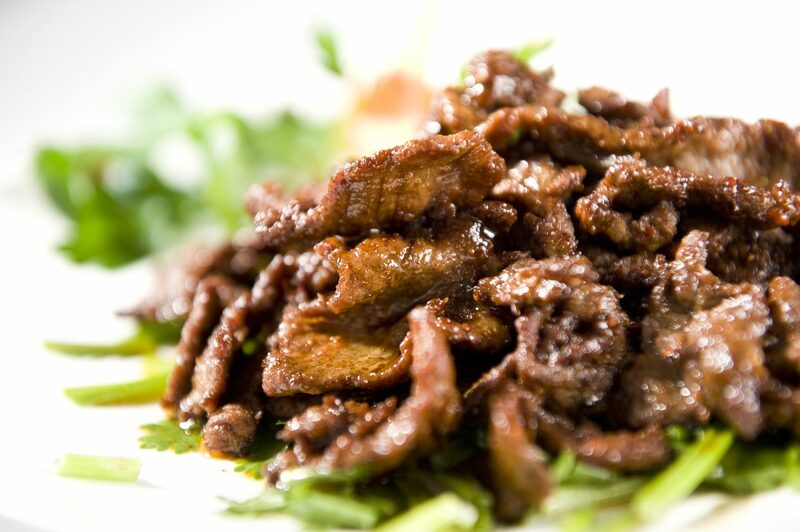 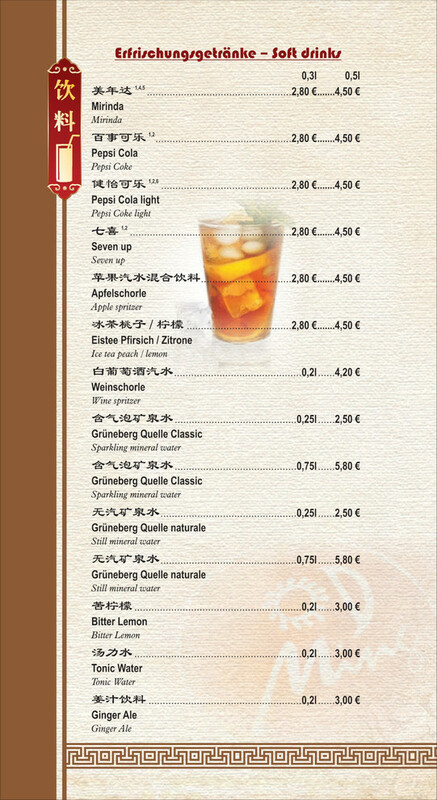 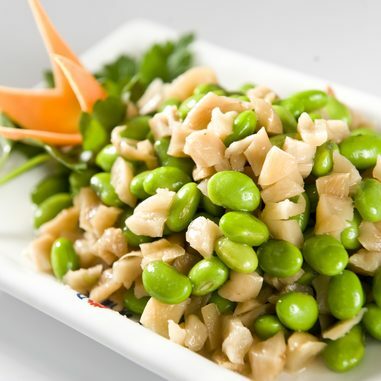 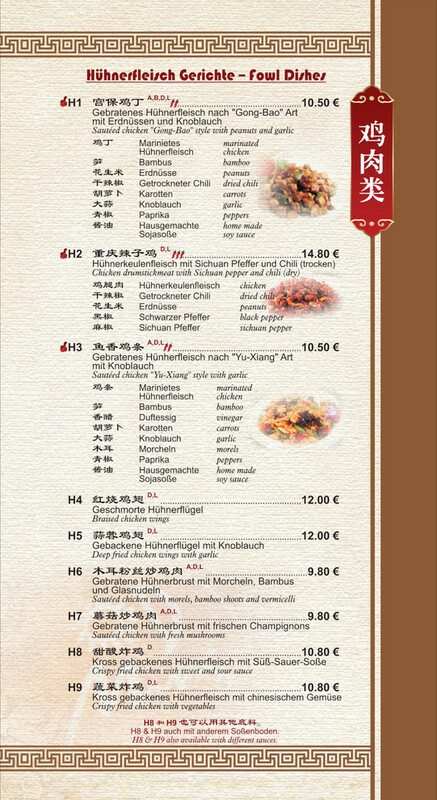 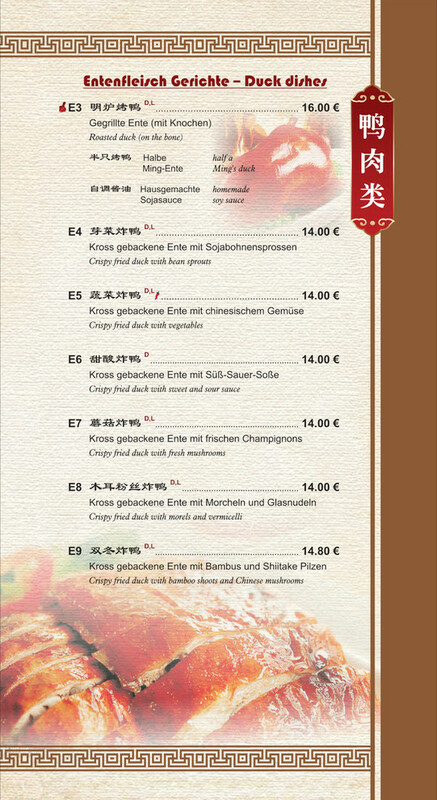 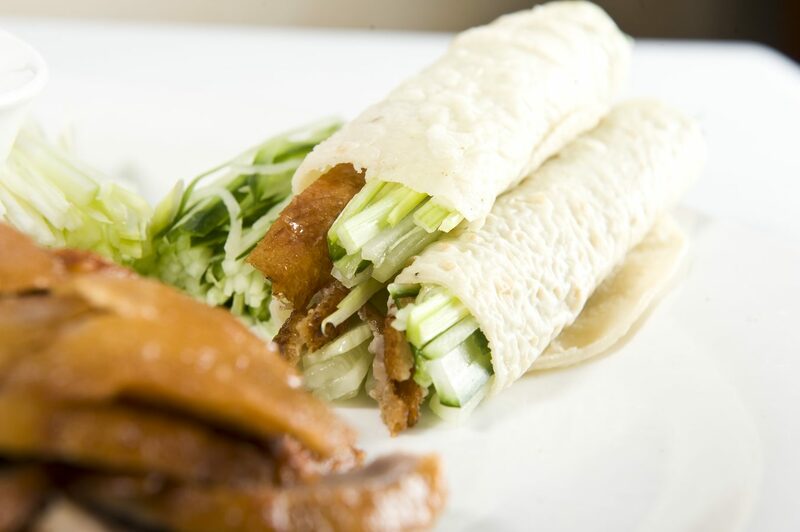 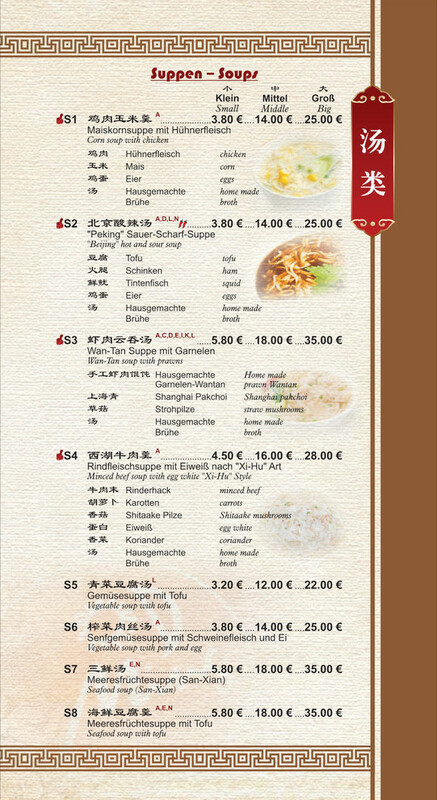 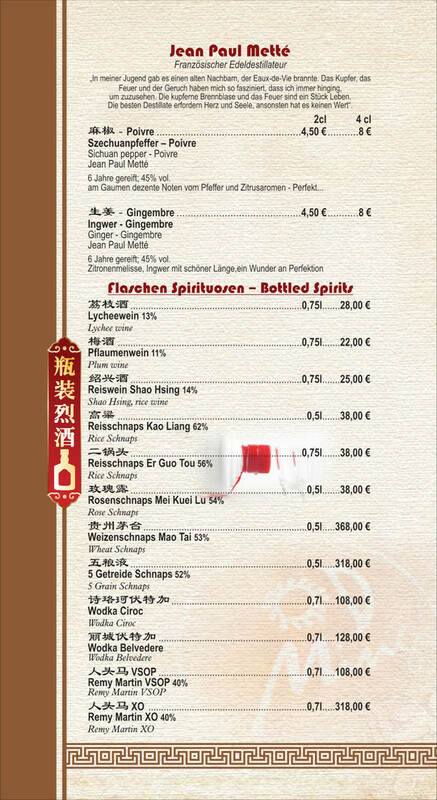 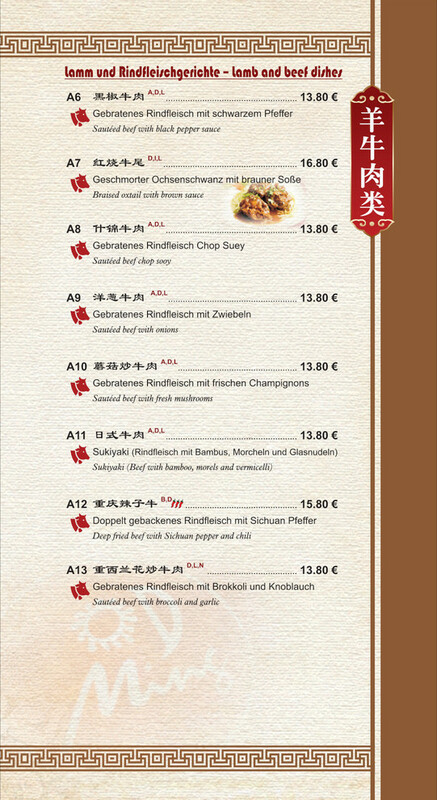 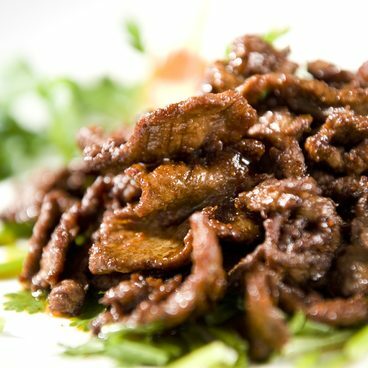 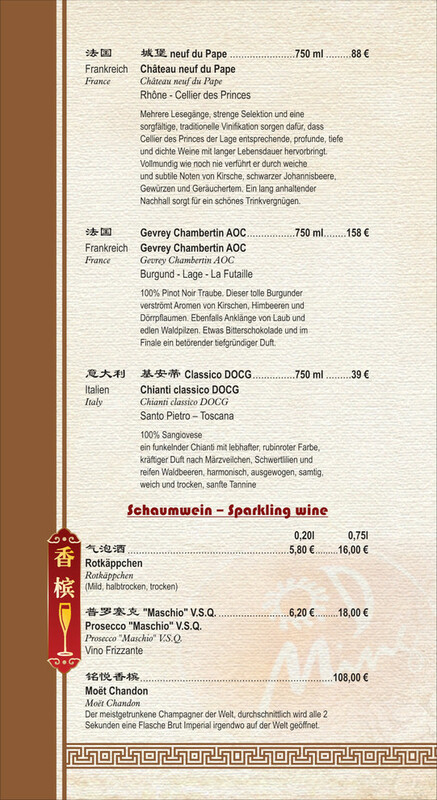 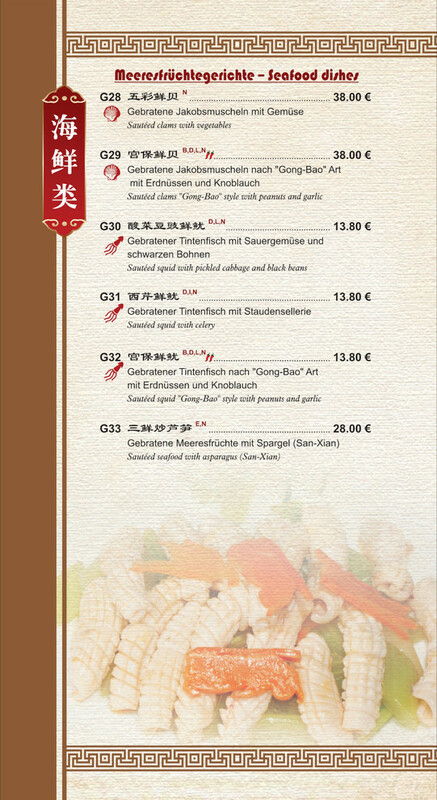 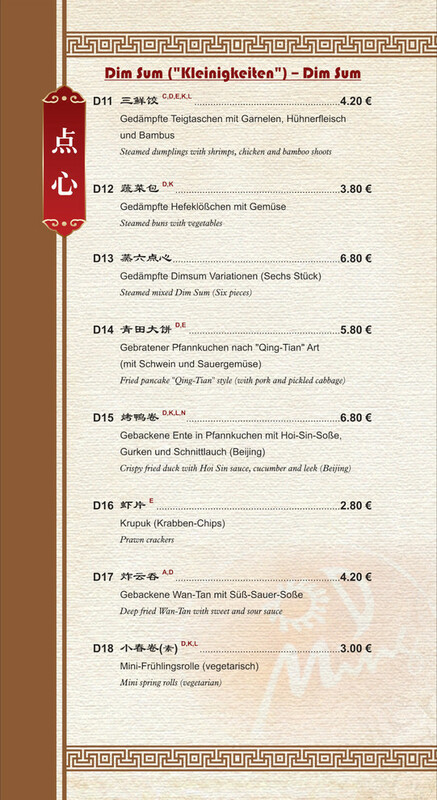 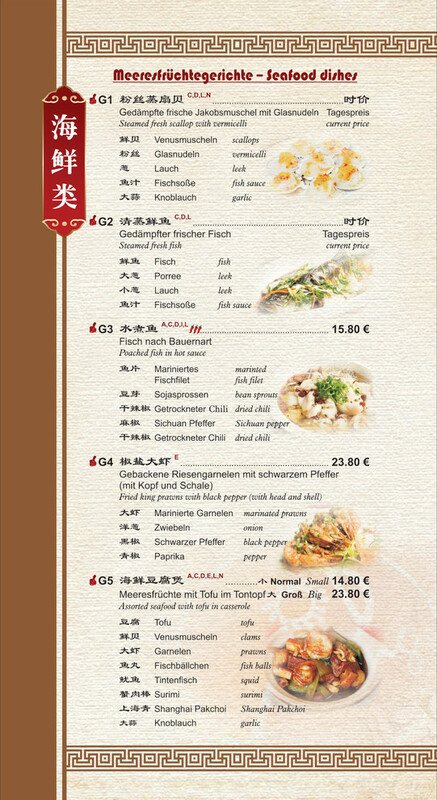 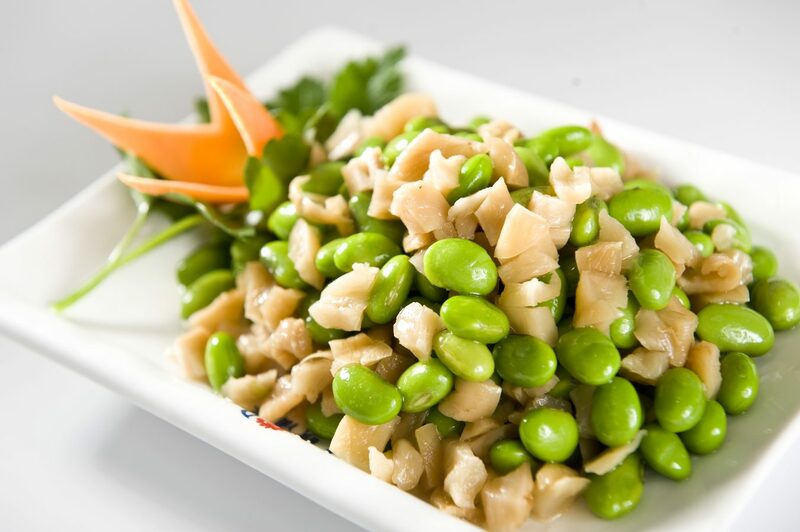 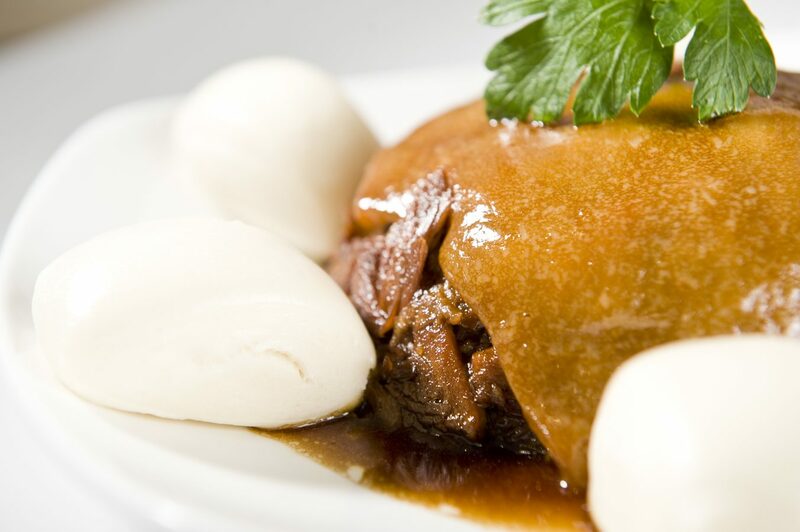 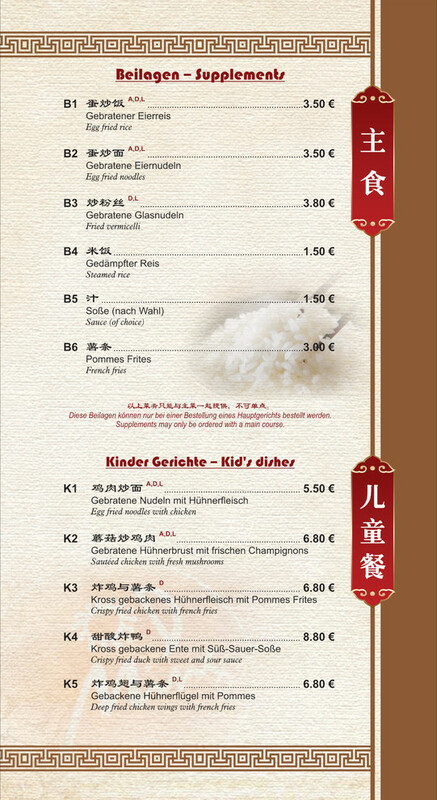 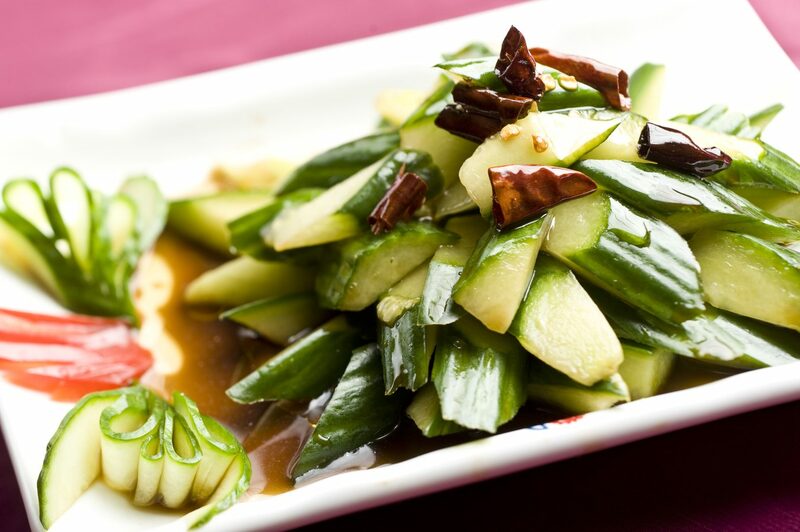 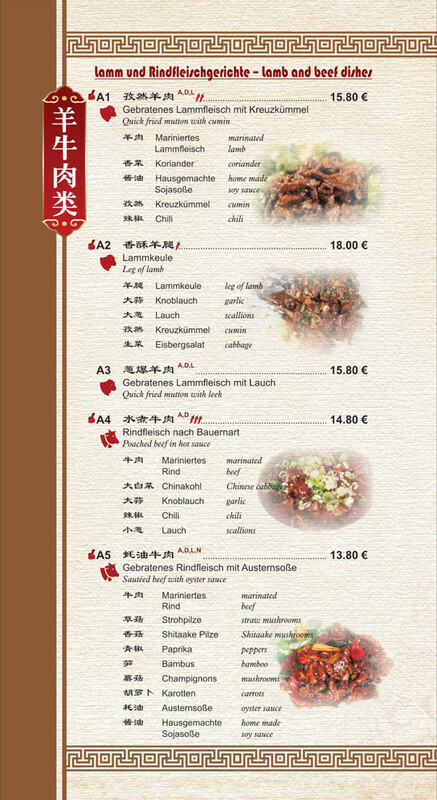 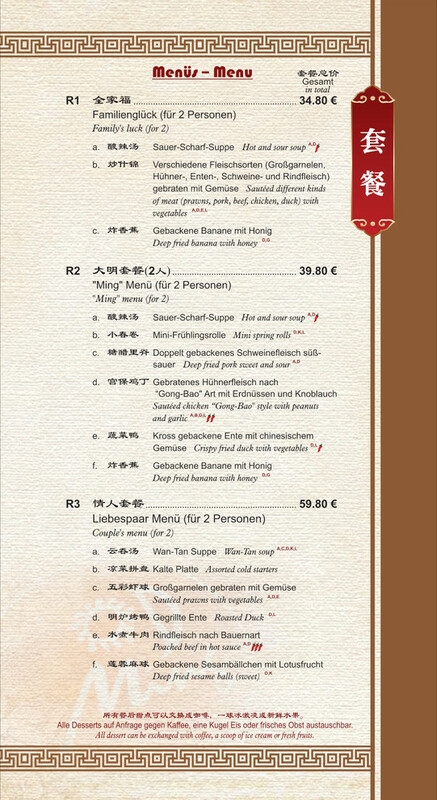 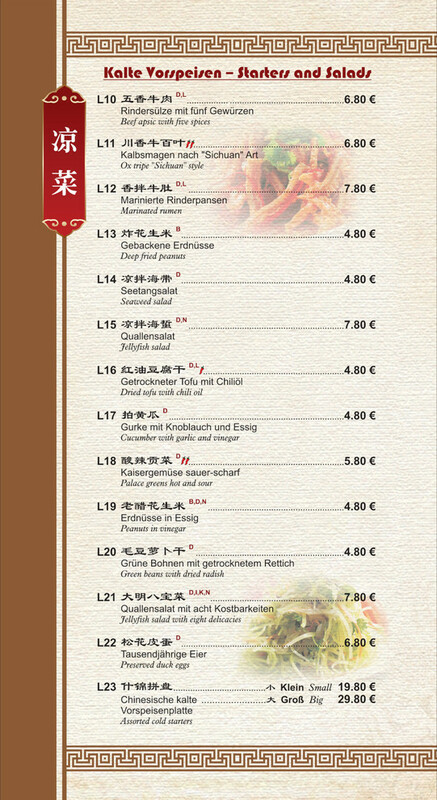 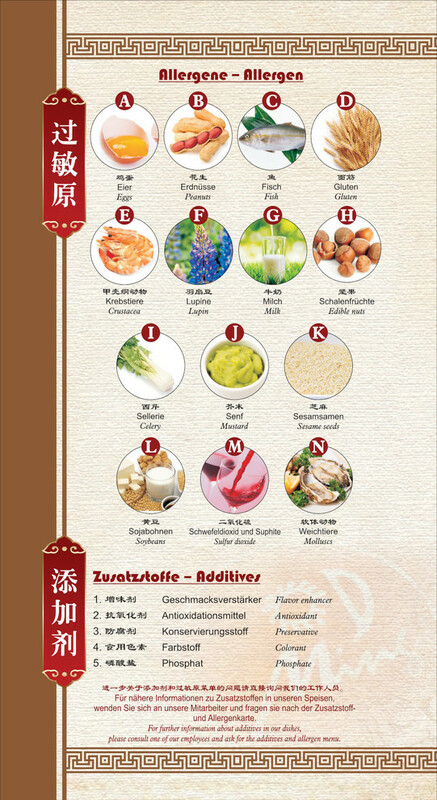 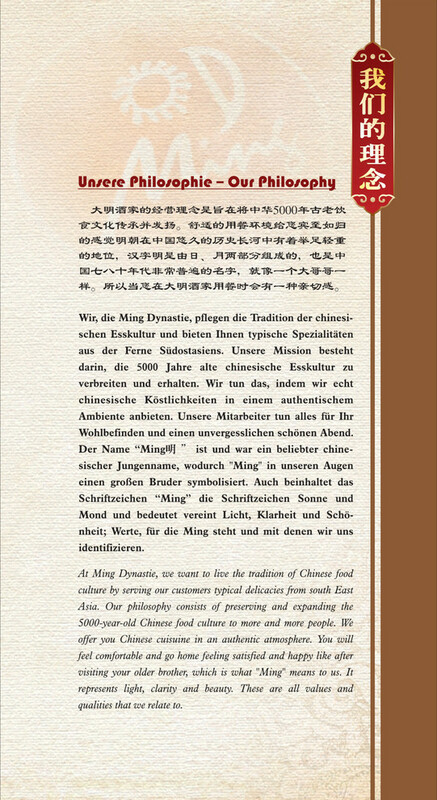 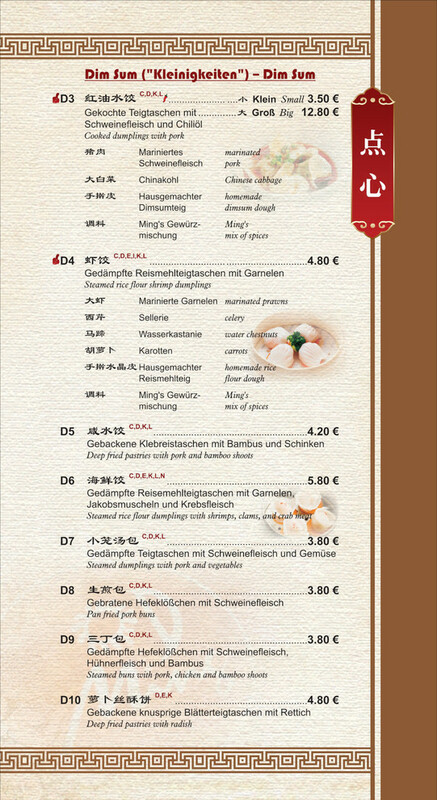 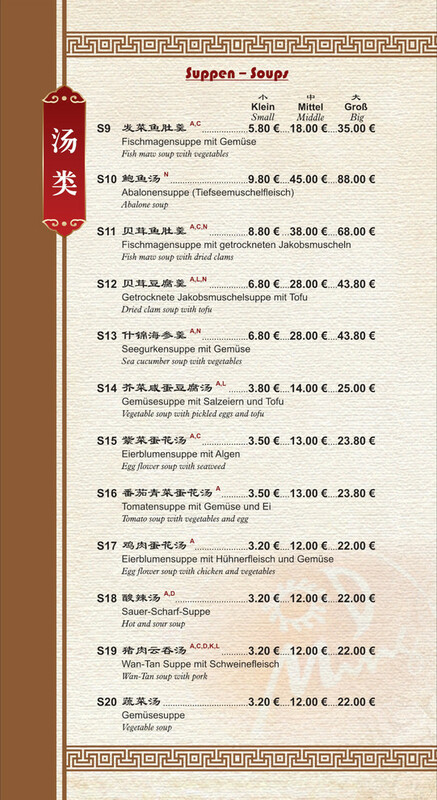 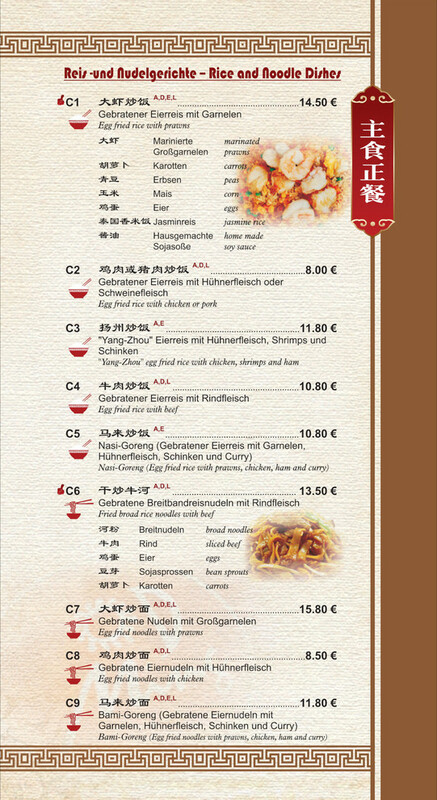 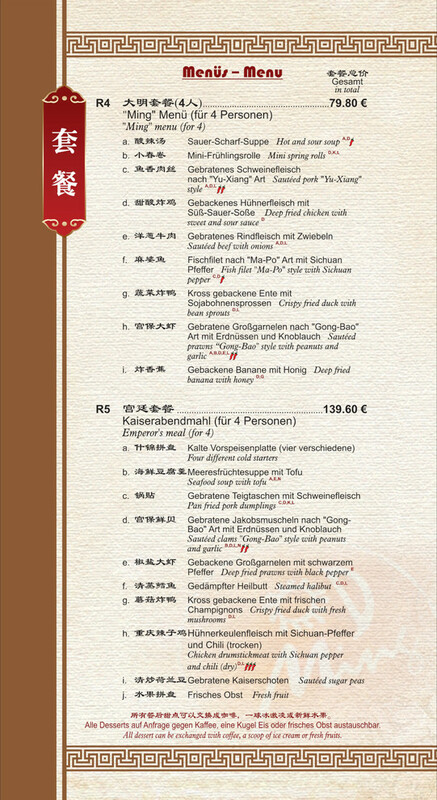 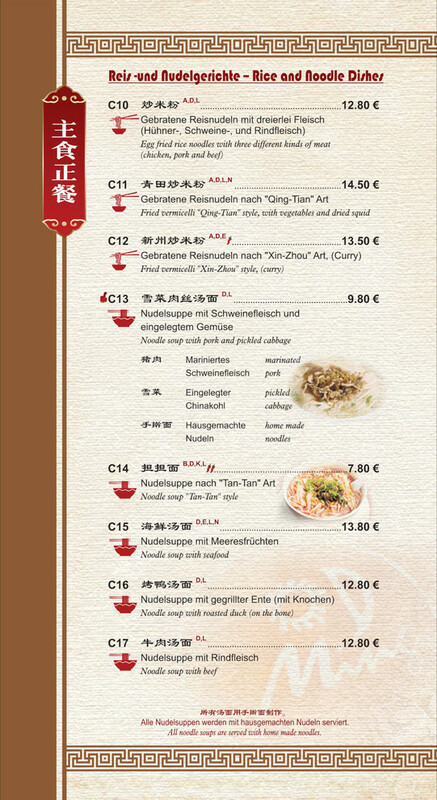 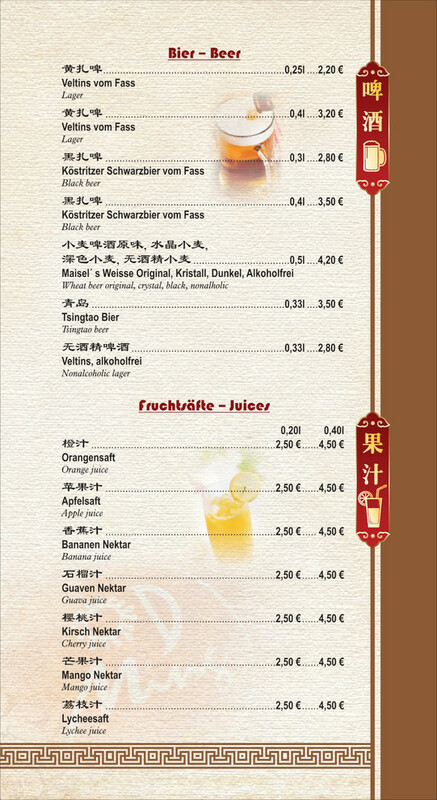 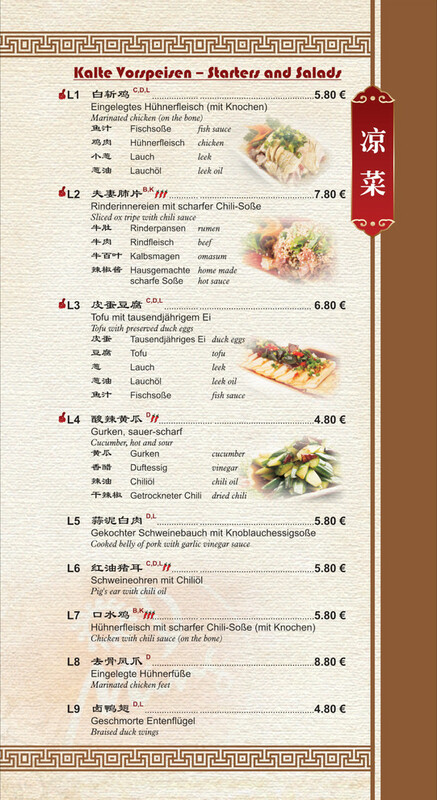 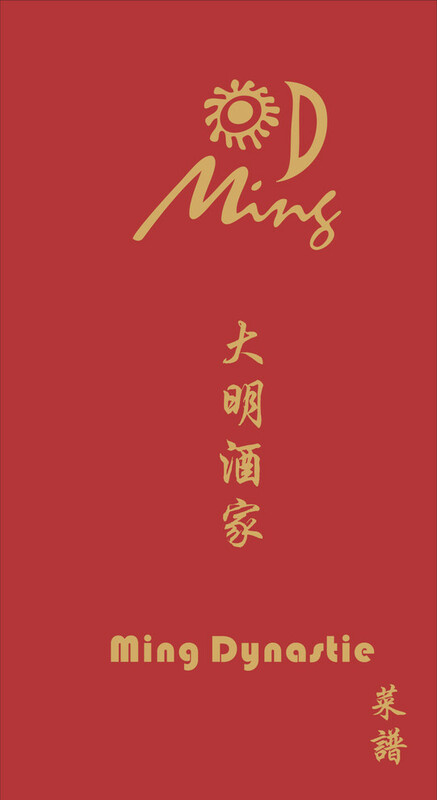 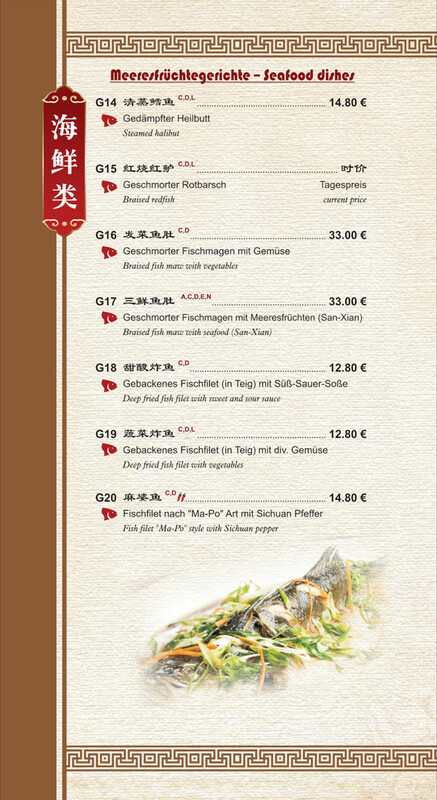 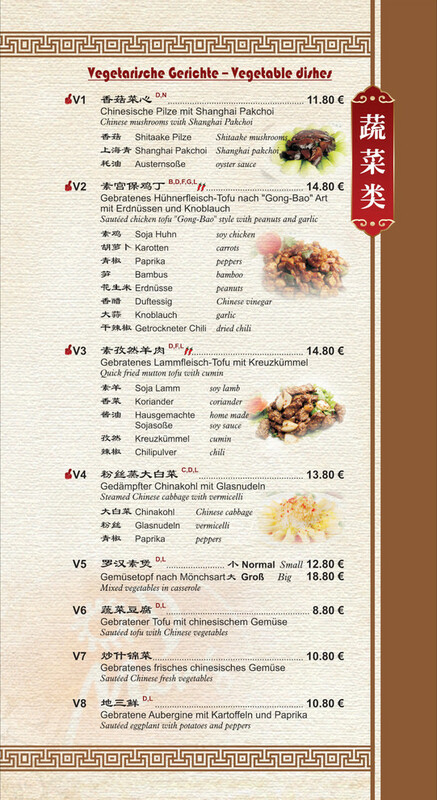 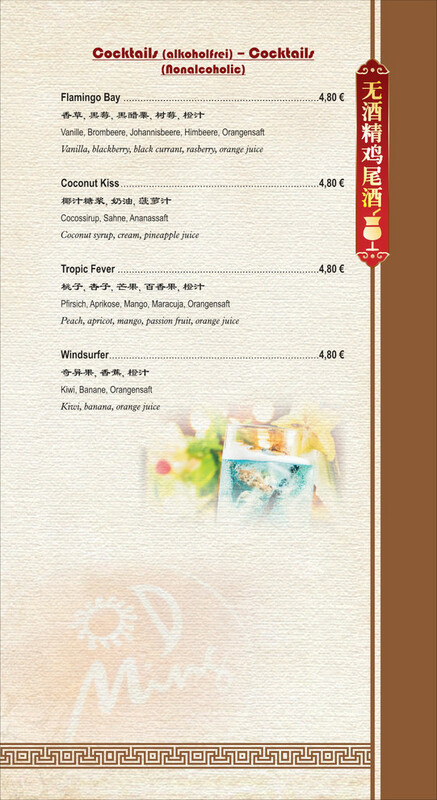 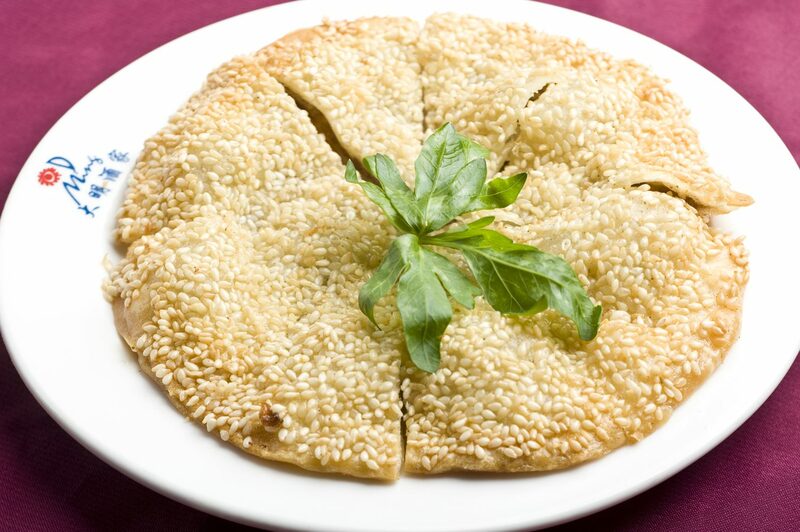 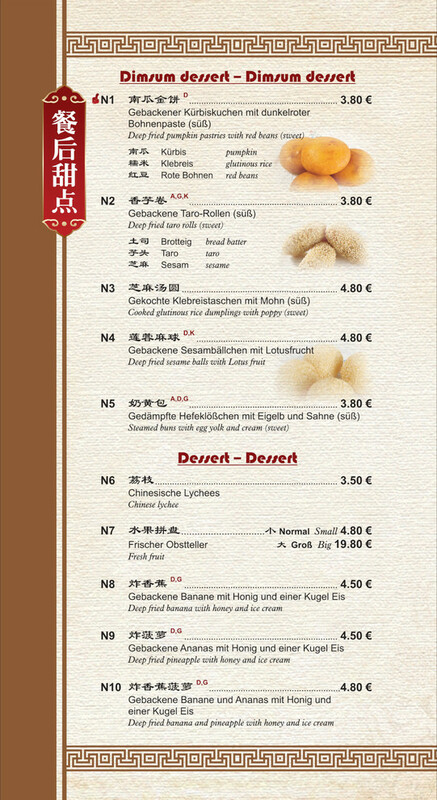 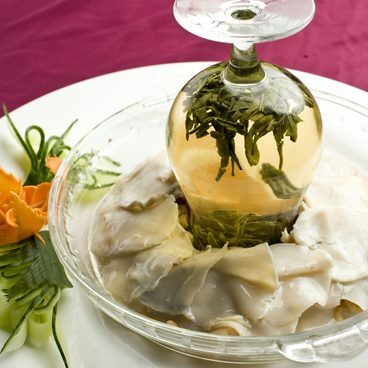 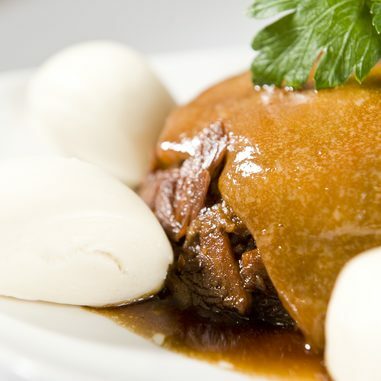 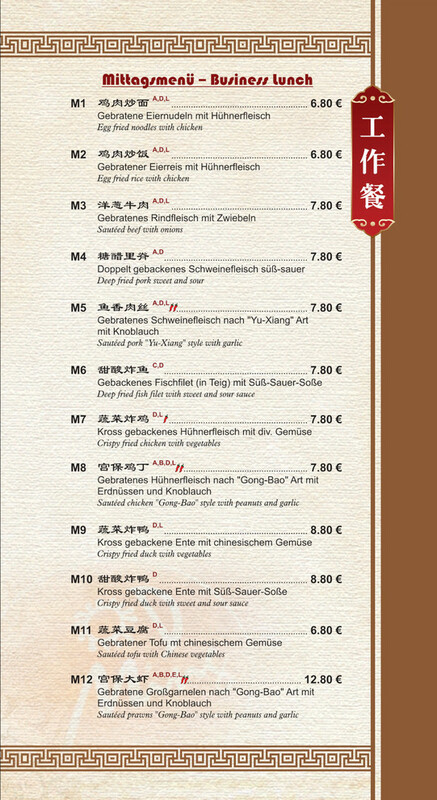 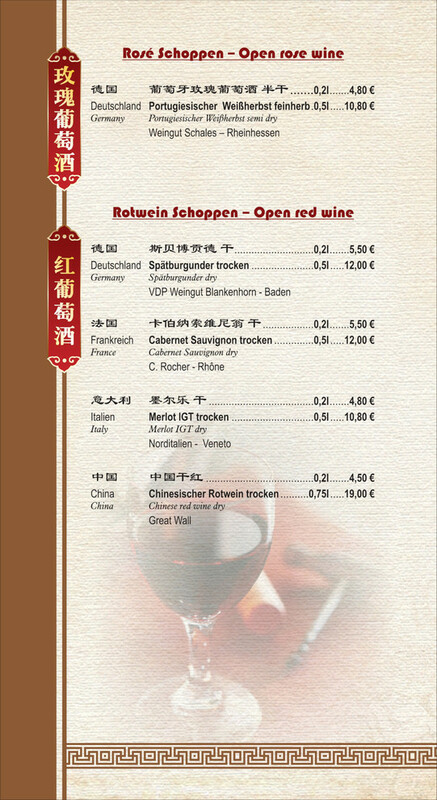 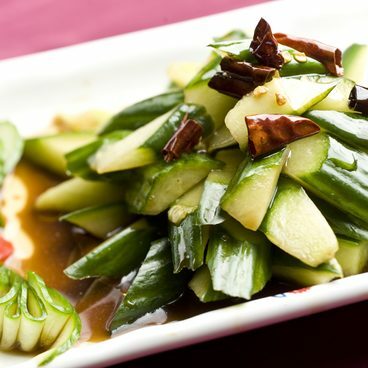 We offer you delicate Chinese food in an authentic atmosphere. 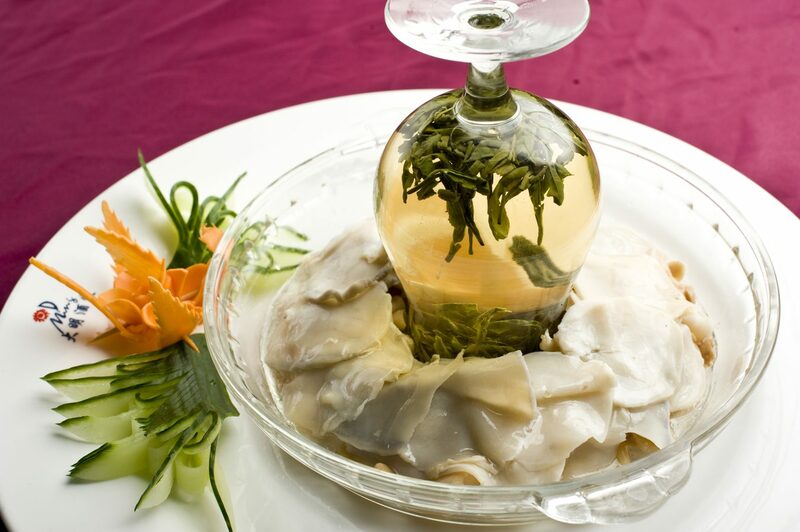 You will be delighted by our delicacies. 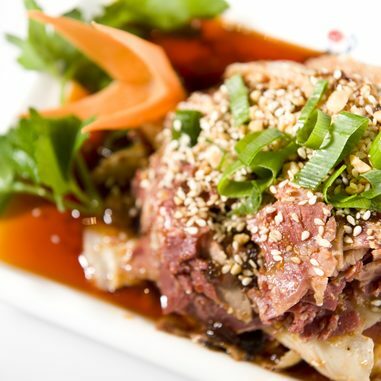 You will leave us with a smile on your face. 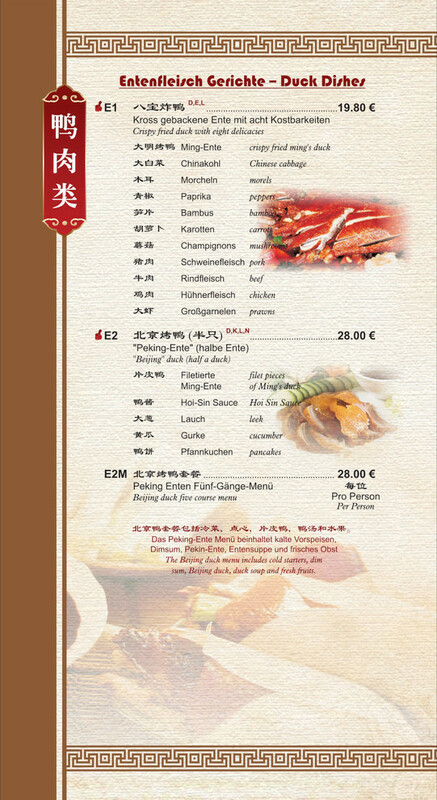 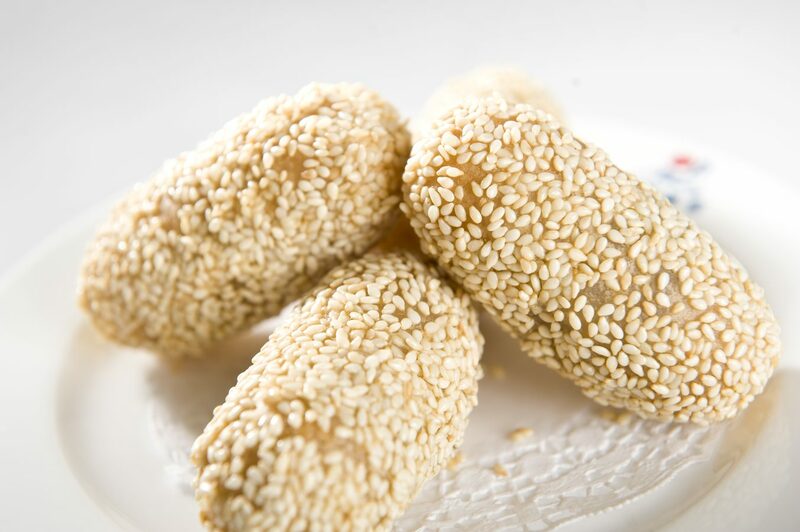 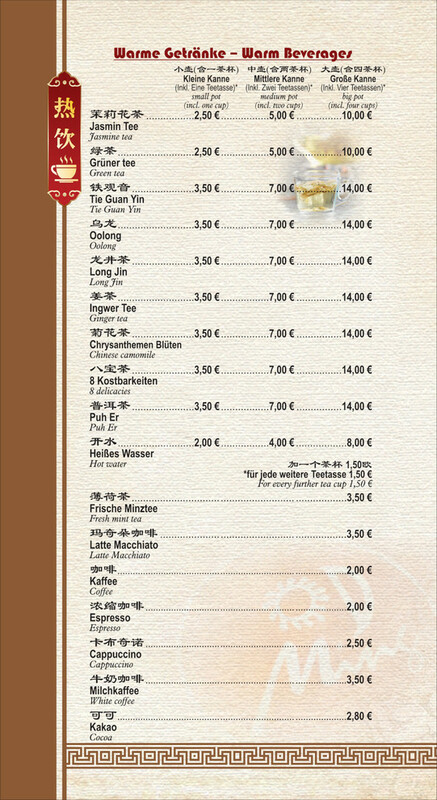 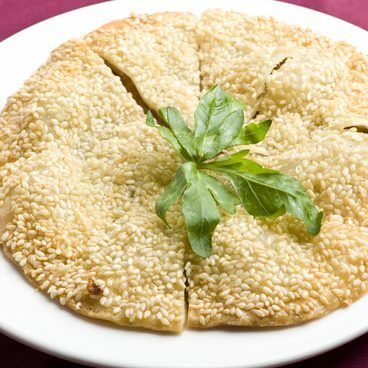 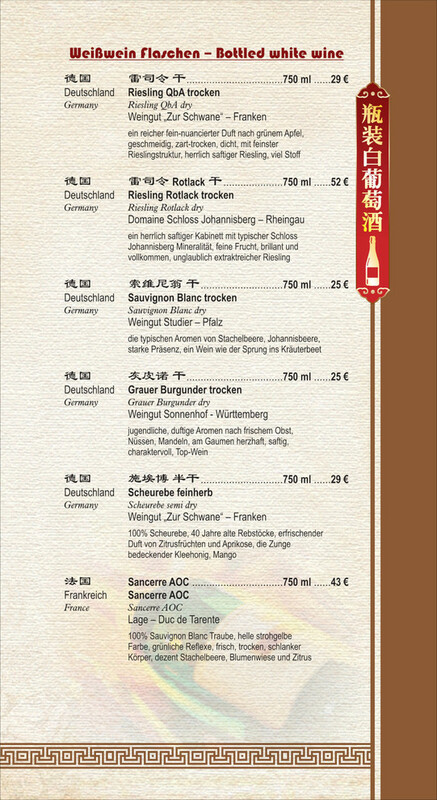 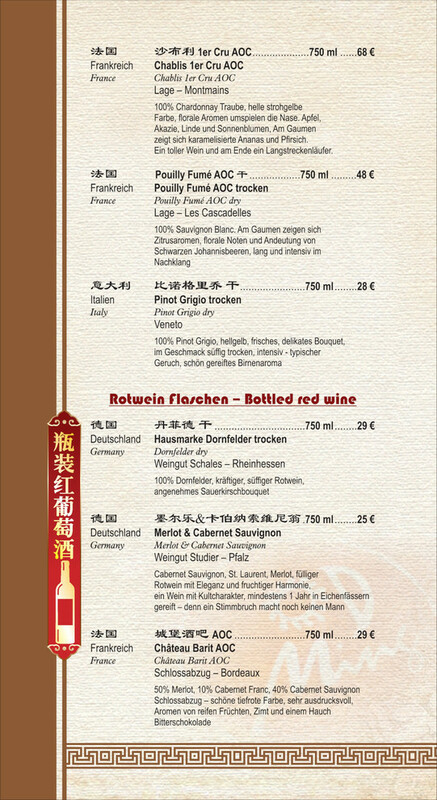 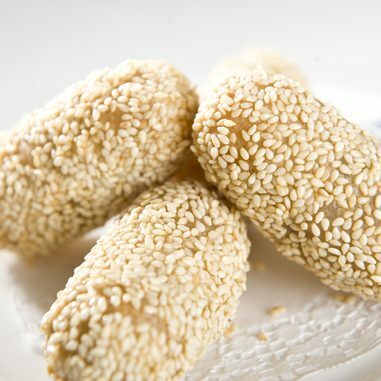 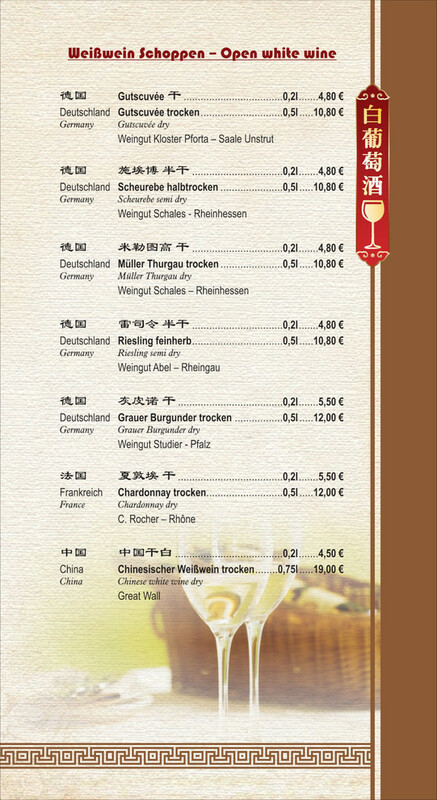 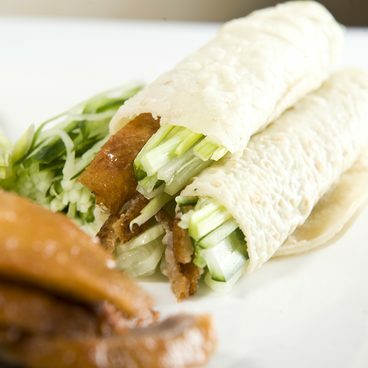 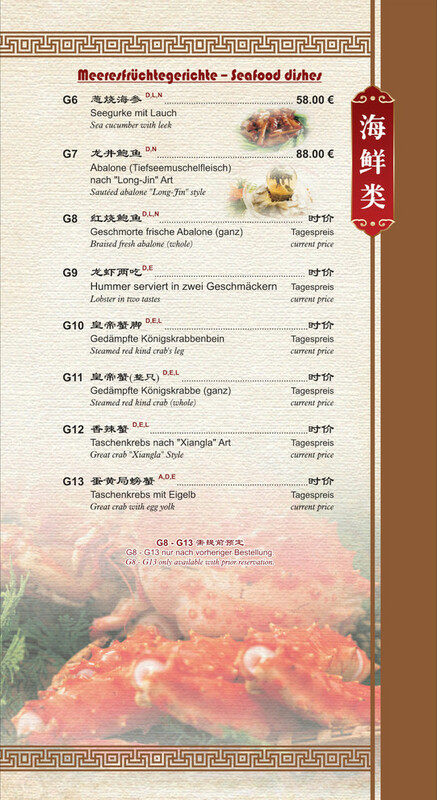 You will find a big variety of traditional Chinese dishes like Grilled duck, Gongbao chicken, Dim Sum and much more. 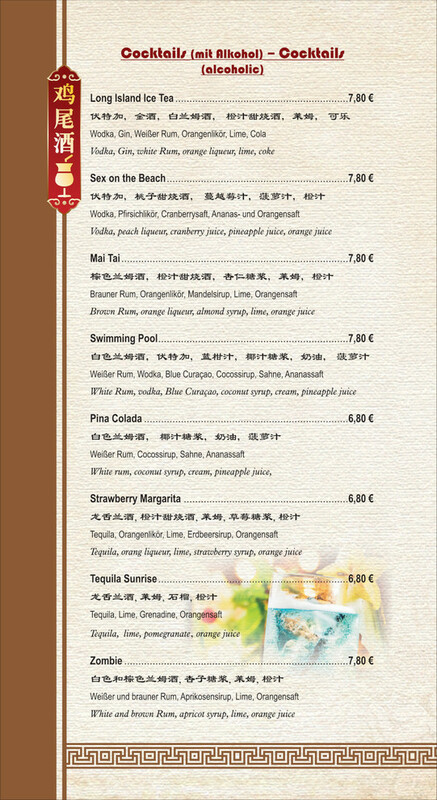 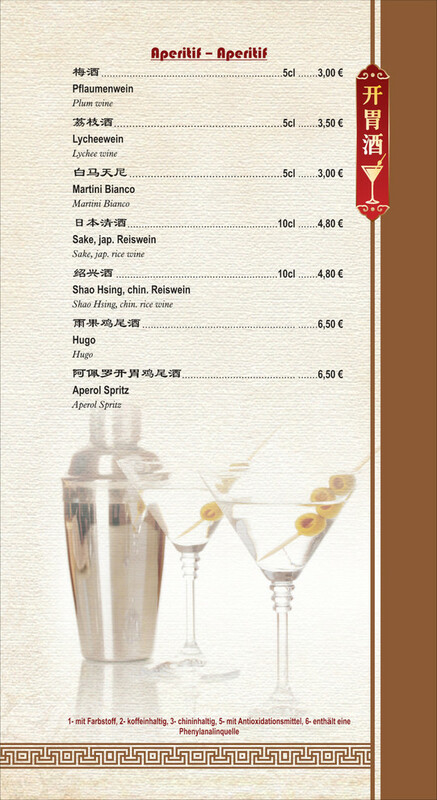 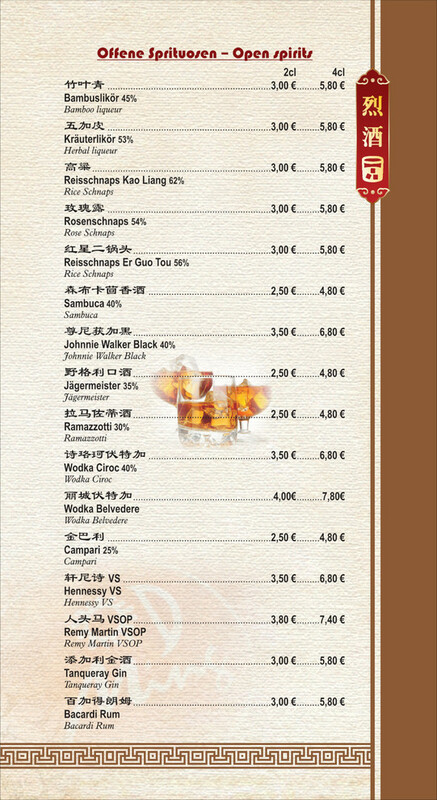 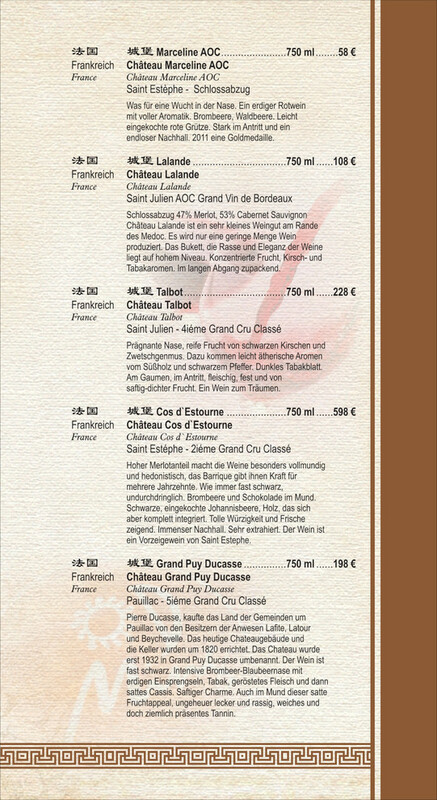 Every Friday and Saturday from 6pm , every sunday from 4:30pm to 9pm at 14,80€.